Rare opportunity to own a piece of local history! 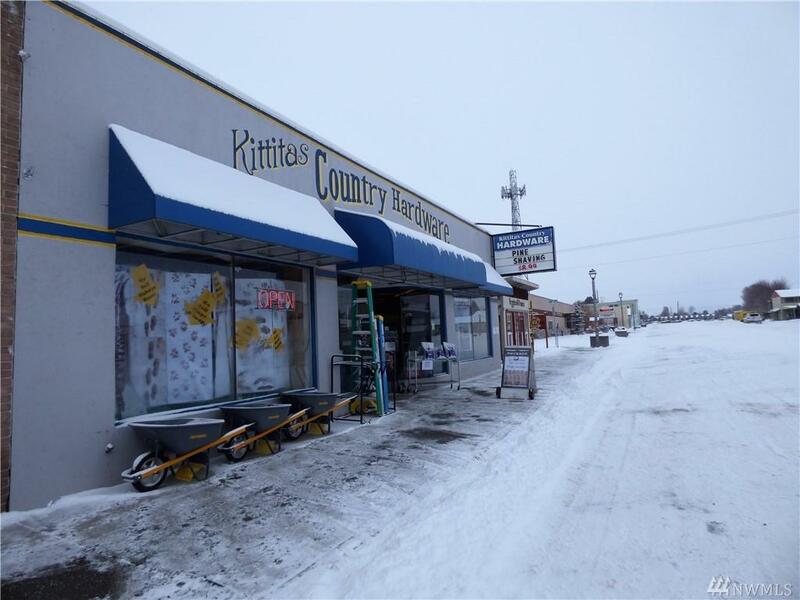 This building has been a cornerstone to the Kittitas community since 1937. 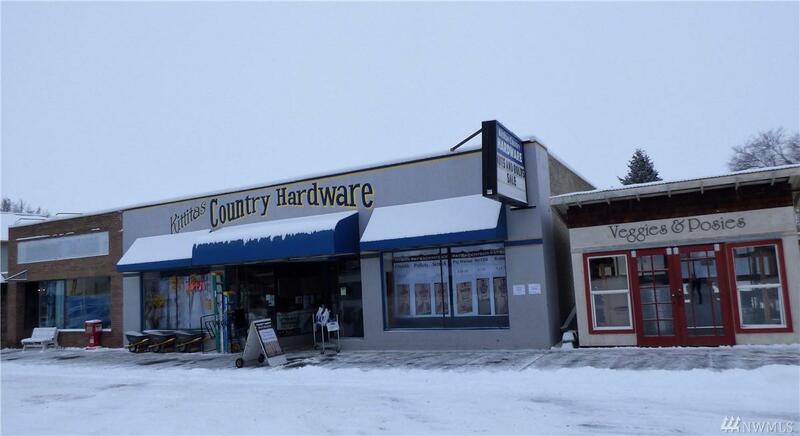 The possibilities are endless with this 10,500 sq ft building sitting on 5 city lots. Well maintained and updated throughout, with new high quality roof installed in 2013. 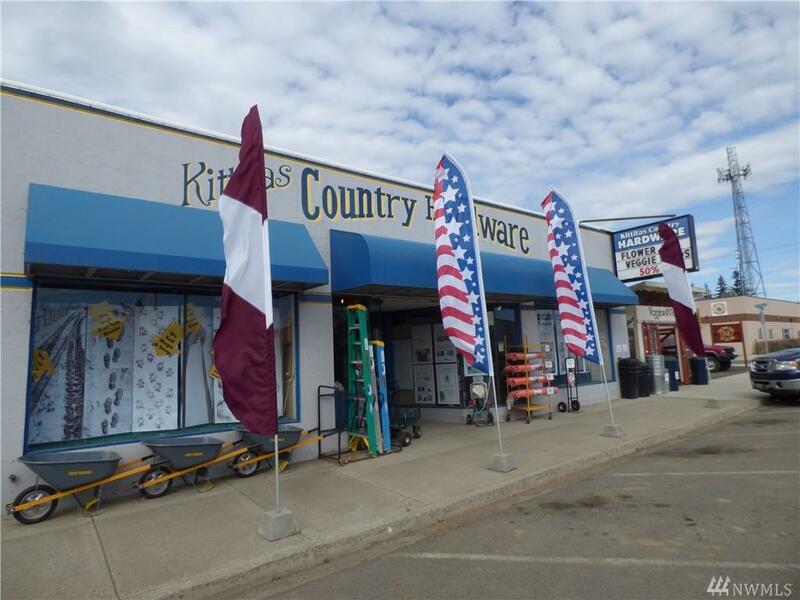 Additional income producing storefront currently leased to long term tenant. 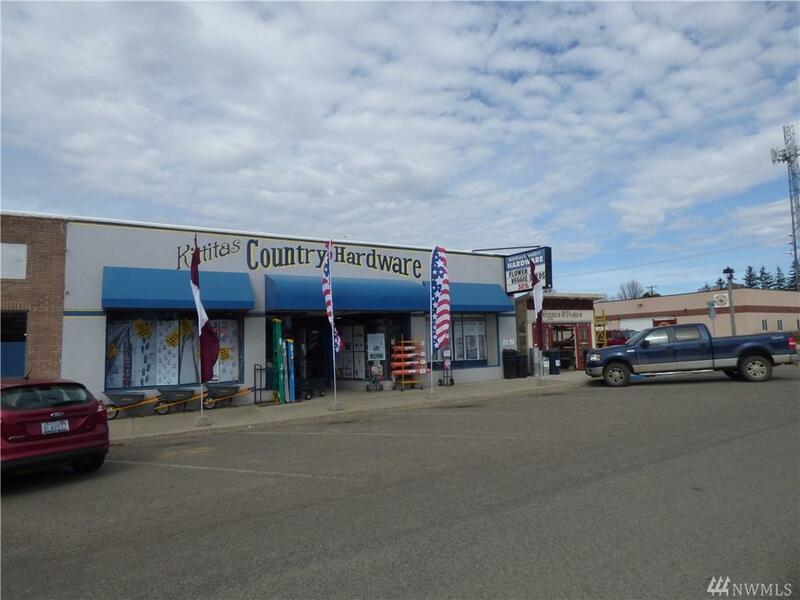 Option to purchase hardware store business/inventory as well.